19 LISTS Let's Just See What HappensLists about social, medical, scientific, and questionable experiments by humans on willing participants, unwitting victims, and even innocent animals. Vivisection is the act of performing surgery or medical procedures on a living creature for the sole purposes of experimentation. It is one of the horrifying Japanese torture methods from World War II. Records indicate that vivisections were conducted in several places throughout Japan, such as at the infamous Unit 731 base and at Kyushu University. At the Kyushu center, eight United States prisoners of war were subject to the experimentation - none of them survived. Be forewarned: This list contains graphic descriptions of unspeakable wartime acts. On May 5th, 1945, a B-29 Superfortress had just completed a run against an airfield near Fukuoka, Japan. The end of WWII was in sight, but Japan and the US were still heavily at odds. 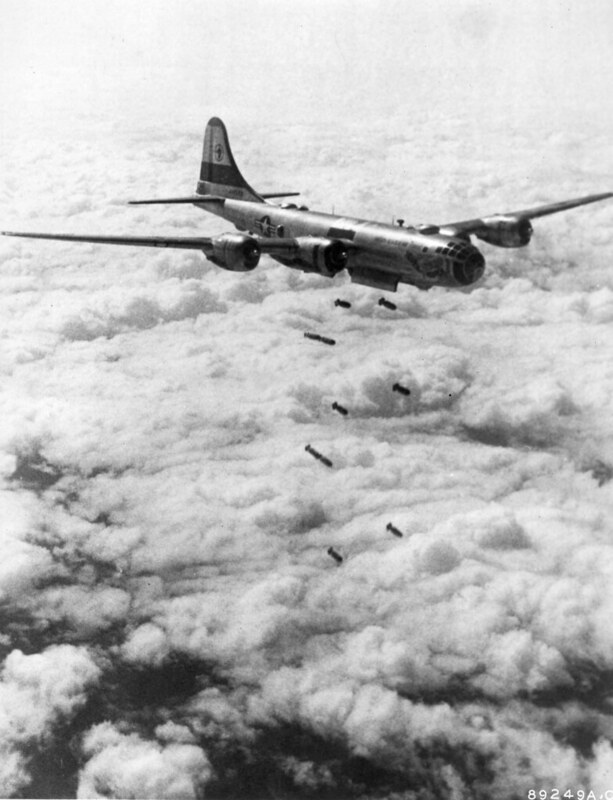 The B-29 plane was rammed by a Japanese aircraft while in the air. Everyone but the pilot bailed out, resulting in 12 men parachuting towards the ground. One man had his parachute cords cut by a passing plane and fell to his end. Two others were felled by villagers upon landing, with one of the men fighting back before eventually turning his last bullet on himself. Nine men remained, including Captain Marvin Watkins. Watkins was separated from the others and transported to Tokyo for questioning. He was beaten severely, but survived and made it back to his home in Virginia. The rest of his men, eight US soldiers, were taken into custody by a military physician, and were transported to a nearby facility: Kyushu Imperial University's College of Medicine. None of the men would leave the facility. 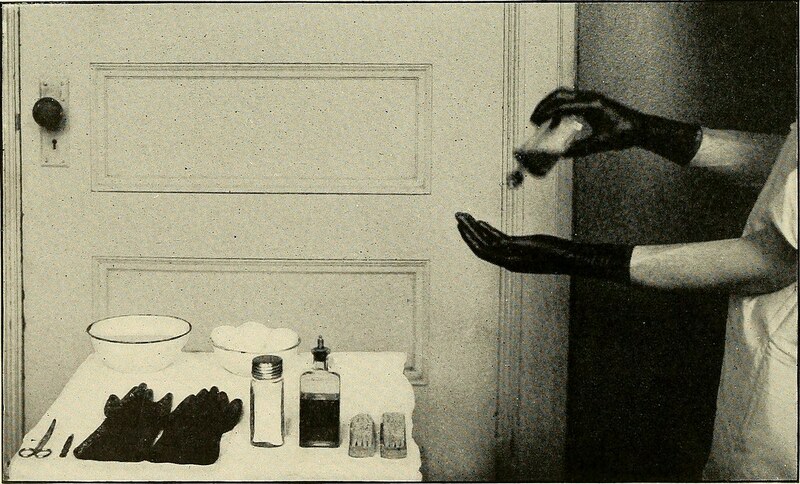 According to reports, a military physician and a colonel in the local regiment were the ones who decided that the eight remaining Americans would best be used for medical experimentation. The decision was made immediately, and experiments began the moment the men were transferred to the University. Teddy Ponczka, one of the US airmen, had sustained an injury when he had been stabbed by a spear after landing. According to medical reports, it was either in his right shoulder or his chest, and it was deep. Ponczka was taken from the others, but everyone remained unperturbed. Even as more of the men were taken, there was no panic or protest. The men thought they were just being given medical treatment. After all, surely these doctors in masks and gowns were just patching them up, right? Teddy Ponczka, one of the US airmen, was the first to be experimented on at Kyushu University. 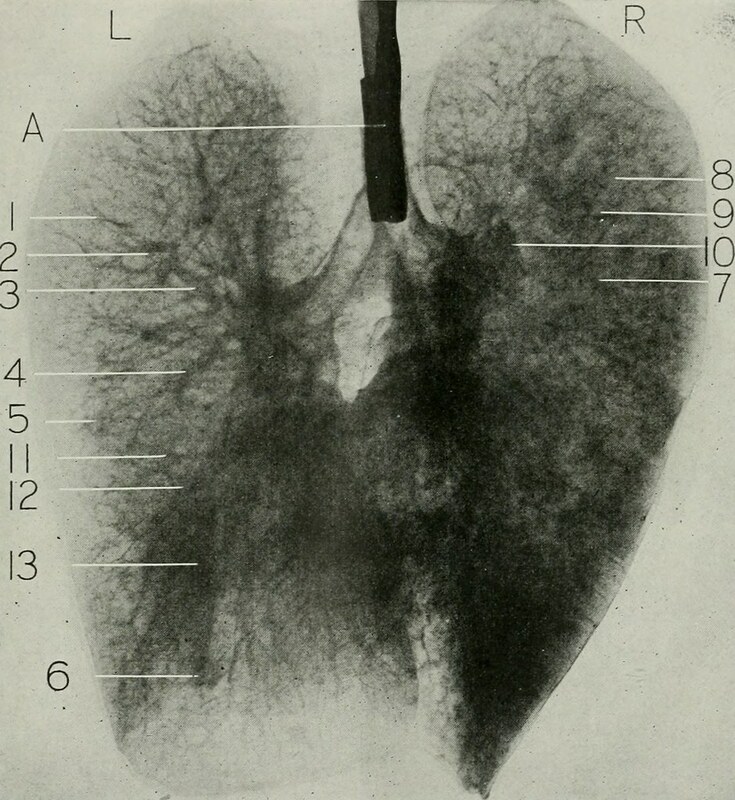 One of the doctors there decided he wanted to test surgical effects on the respiratory system by removing a man's lung in its entirety. They went in, removed the lung, and then stitched the incision closed as if nothing had happened. Ponczka was sedated during the operation, but the mask was removed from his face after the lung was taken out. One report says that afterwards, when the mask was off, the victim started to stir, so a doctor Torisu made a new incision, reached into his chest, and manually stopped his heart. Another report states that Ponczka perished from blood loss. The complete truth of Ponczka's end may never be known. The surgeons didn't care about the names or identities of those they were using, and much of the documentation was destroyed. One soldier was brought in and cut open while he was still alive. Then, he had his liver dissected as he was still breathing. Doctors removed a portion of his liver, then stitched him back up, just to watch what would happen. Perhaps even more horrifying is that this was done before an audience of other doctors and surgeons, as well as medical students. One medical student, Toshio Tono (who has since devoted his life to exposing what happened at the facility), remembers the matter-of-fact tone the doctors had as they worked. 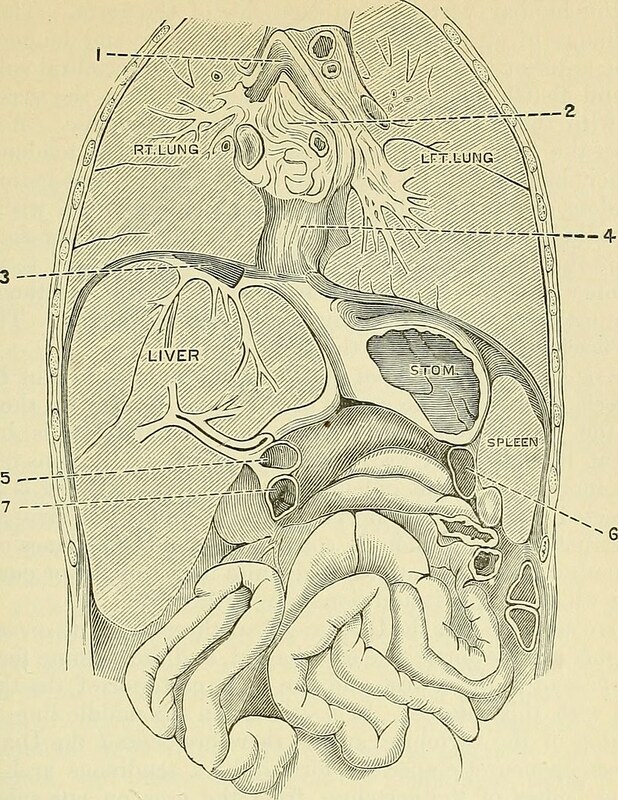 Once the liver was removed, Tono recalls the surgeon saying: "This is a removal of the liver and we are going to see how long the man would live without his liver." The answer was, unsurprisingly, not very long.